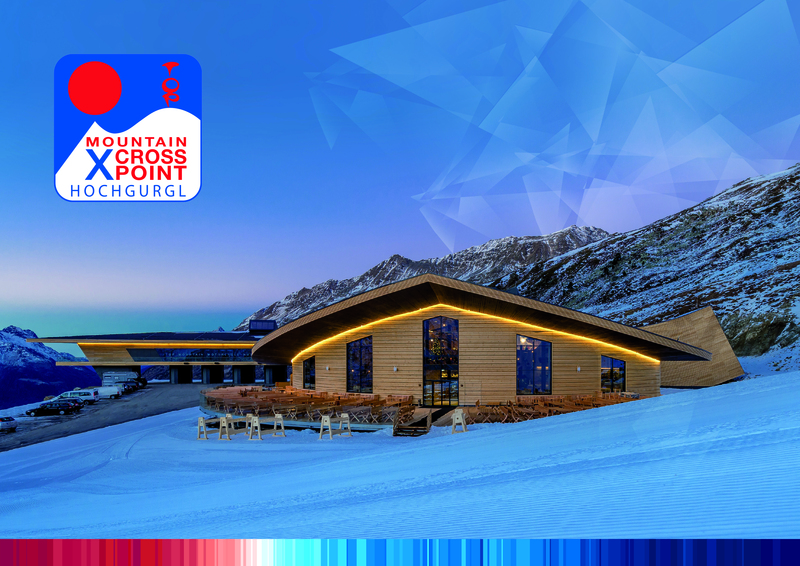 The entire project - at an altitude of about 2,200 m - designed by the architect Michael Broetz, fulfils 4 functions and is unique in the alpine area: a restaurant, a 10-person gondola lift, the Timmelsjoch tollgate and the TOP Mountain Motorcycle Museum. The toll station for the Timmelsjoch – the indirect gateway to the south – has been completely redesigned and marks the starting point of the adventure road from North to South Tyrol, which counts as a favourite destination for car and motorcycle enthusiasts. The showroom of the TOP Mountain Crosspoint Museum is architecturally quite exceptional and, combined with the exhibition, one must simply have experienced it, even when one is not a keen motorcyclist. A collection of over 170 classical motorbikes from various manufacturers are presented here over an area of 2,600m², from the holdings of Attila and Alban Scheiber and other collectors. Specially chosen exhibits from the following constructors will be on permanent display at the museum: Motoguzzi, MV Augusta, Ducati, BMW, NSU, DKW, Zündapp, Triumph, Sunbeam, Norton, Matchless, A.J.S., Brough Superior, Vincent, Honda, Henderson, Indian, Harley Davidson and many more. Moreover, some extraordinary cars and their history will be exhibited in the museum. The presentation in the museum is rounded off by various exhibitions, which go beyond the subject of motorcycles. The TOP Mountain Motorcycle Museum is open all year round. For more information please register in the form below. You will then receive a personal login to our press area.